Love love love this Amy!! LOVING the colors and that chair! 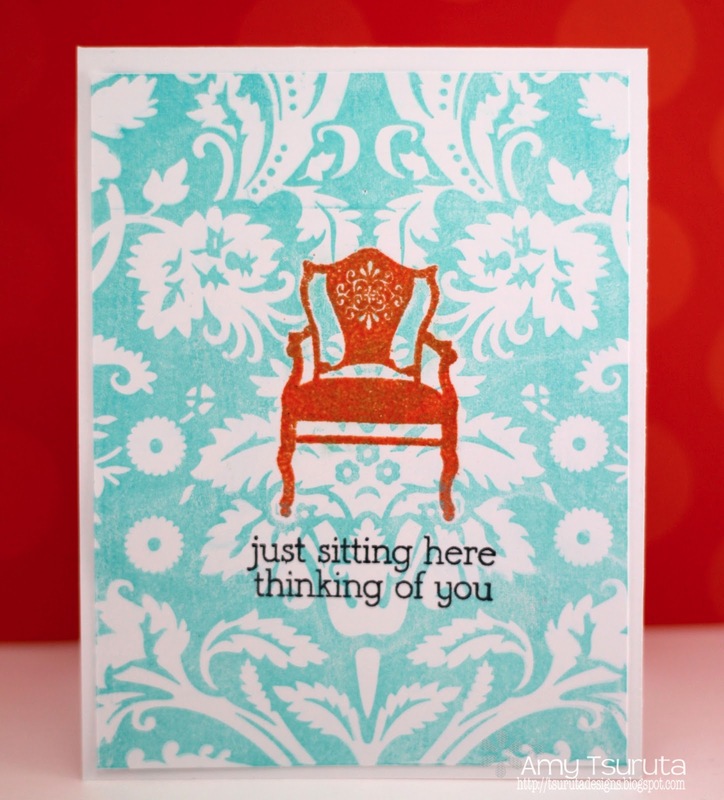 This is a lovely "Thinking of You" card. Tally appropriate..I love the orange and aqua theme too. I love this combo so much Amy and that is why your card is extra special to me. Love!!! I love this Amy. It is perfect for your friend. This is lovely – subtle yet striking. Perfect for your friend…thanks for sharing! Love these stamps, too! I really love this color combination! Sympathy cards are tough to make- this makes for a good non- traditional design. Fantastic card Amy, love your choice of colours! I think this is an AWESOME non-traditional sympathy card! And I LOVE the way that orange chair POPS against the aqua background!!! SO PRETTY, Amy!!!! Superb!! Love the non-traditional sympathy card, Amy! GREAT guest design! Your elegant, stunning use of color and style are recognizable from 100 paces, Amy! This is OUTSTANDING as evaaaa, sweet girl! FANTASTIC job! Aww super lovely card Amy! I'm sute it will cheer your friend up, love the colors and the sentiment. What a perfect card! Love your color combo. Very elegant Amy, thanks for visiting with us!!! Great color combo, I must say I'm not so into "orange" but this combo works really great!! Love it as a sympathy card!! 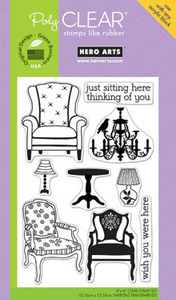 Love the card with the chair. Great. 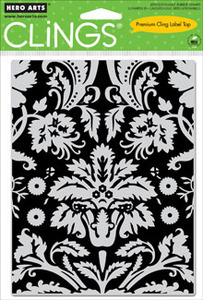 I also love the colors, and I think it's a perfect nontraditional sympathy card. What a wonderful card and love the color combo.